If your feeling whimsical, dive into the heart of the Art Distract with mural-lined walls, fun buildings and uptown vibes. **Appointment type for Tier 3 Heirloom Members only. This appointment redeems one of two outdoor Sessionettes within your membership. **Appointment type for Tier 3 Heirloom Members only. This appointment redeems one of two outdoor Sessionettes within your membership and requires a travel upgrade. Full and mature trees create the perfect lush backdrop suitable for anything from a whimsical session in the woods to the perfectly coordinated family session. Easter Sessions are coming April 12th, 13th & 14th and a real B U N N Y is stopping by our studio for some gentle cuddles. **Appointment type for Tier 3 Heirloom Members only. This appointment redeems one of four studio sessionettes within your membership. 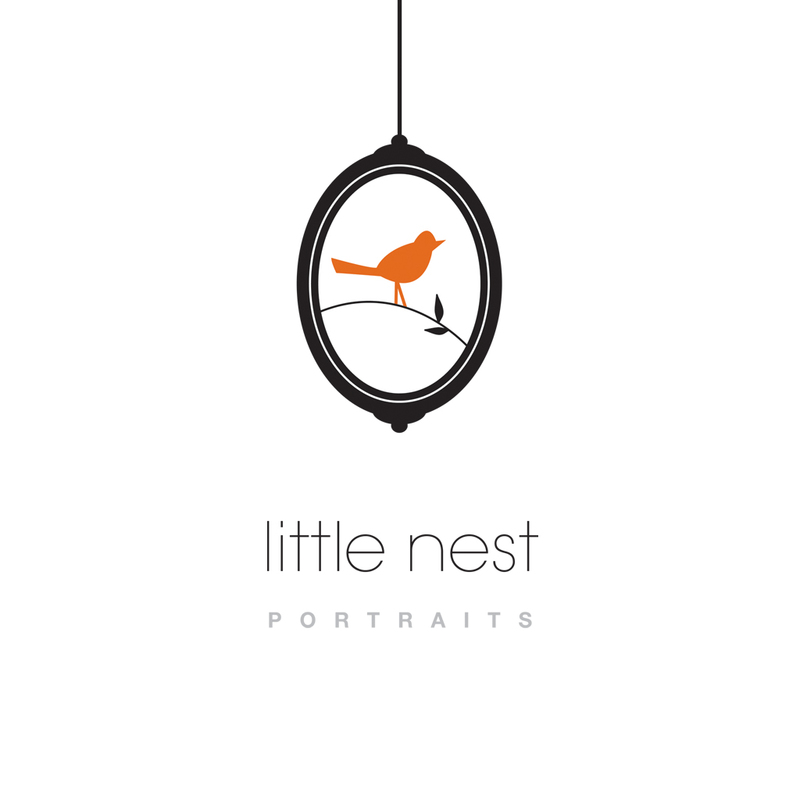 Treasure the memory of your child's First Communion with timeless images from Little Nest Portraits. **Appointment type for Tier 1 Heirloom Members only. This appointment redeems one of four studio sessionettes within your membership. Something sparkly is happening at Little Nest. Calling all glitter fans! Let your prince or princess play with glitter in this whimsical, magical, and oh so sparkly session. We even have gorgeous vintage ballerina inspired dresses for little girls up to size 8 available for use. Your Little Nest Classic Session is a full service, custom experience like no other. Your family is cared for from start to finish as we help you create family heirlooms. It's perfect if you're looking for wall art, albums or simply to mark a special moment in your life with beautifully edited digital images. **Appointment type for Tier 3 Heirloom Members only. This appointment redeems one of four studio sessionettes within your membership and holds an upgrade for additional studio time. During your Sessionette, your family is cared for from start to finish as we help you create family heirlooms with an easy-peazy 20 minute sessionette. It's perfect if you're looking for wall art, albums, and prints! Newborns are photographed within the first 5-14 days after birth, whenever possible. We offer convenient appointment times around your schedule. Stocked with all the details, the only thing you need to bring is a perfect brand new baby. Sessions are 2 hours allowing time to feed and nurture your baby into blissful sleep. Little siblings are welcome to join the session. **Appointment type for Tier 3 Heirloom Members only. This appointment redeems one of four studio sessions within your membership. When you're looking for more relaxed lifestyle newborn images in the comfort of your home, Little Nest's At-Home Newborn Session is perfect for you. Our extensively trained studio photographers will come to your home with all the props and goodies for a 3 hour at home session, feeding times built-in. **Appointment type for Tier 3 Heirloom Members only. This appointment redeems one of four studio sessionettes within your membership and holds an upgrade for travel. There is nothing quite as special as those first 48-hours in the hospital. Siblings meeting their newest addition, grandparents' snuggles and of course all the amazing newness to the proud parents. Let us come to your hospital room and capture some gorgeous candids of this magical time we call Fresh 48. **Appointment type for Tier 3 Heirloom Members only. This appointment redeems one of four studio sessionettes within your membership and holds an upgrade for additional time. Our Cake Smash Sessions are the perfect way to celebrate baby turning one! We handle the mess so you can enjoy the moment. Cake stands and some accessories available in studio. We recommend bringing in any specific decor you would like to add to your session. Cakes are provided by client. Your Little Nest Classic Session is a full service, custom experience like no other. Your family is cared for from start to finish as we help you create family heirlooms. Our outdoor locations have been carefully selected for beauty, convenience and of course with safety of your family all in mind. Includes a 20 minute session in-studio, a gallery of 10-15 images to select from, and one high resolution images of your choosing delivered in a online gallery for easy download. Additional digital images are available.